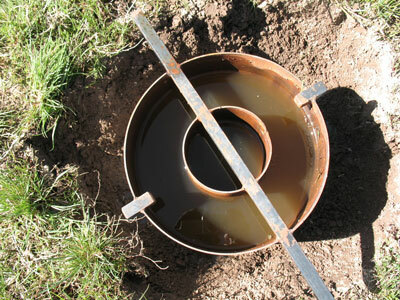 BIO-WEST conducted hydrogeological investigations and developed Nutrient Management Plans for irrigation of 110-acre and 160-acre agricultural properties with treated waste water from a cheese-manufacturing facility in Amalga, Utah. 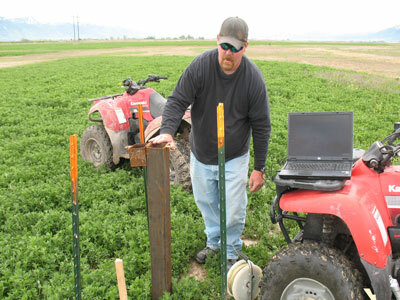 Project work included installing wells and monitoring groundwater and soil to document pre- and post-irrigation nutrient sampling; calculating lagoon water balance, crop nutrient uptake, and soil infiltration capacity; holding various meetings with Utah Department of Environmental Quality regulators; developing annual water volume recommendations; and conducting a feasibility evaluation for Utah Pollution Discharge Elimination Permits for noncontact cooling water and treated waste water. 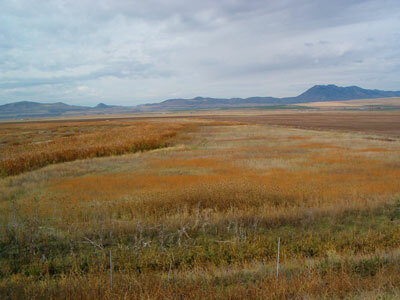 BIO-WEST also conducted a feasibility study, developed a design, and completed required permits for the expansion of evaporation lagoons to include treatment wetlands; and completing a Spill Prevention, Control, and Countermeasure Plan for the facility’s tanks.